As an HSP you have immense capacity for compassionate joy. Someone else’s smallest victory, can cheer you up immensely. You don’t feel the need to be better than others, or get one over them to feel good about yourself. It’s not about winning, it’s about sharing. And yet, there’s problably one crucial joy-element that you’ve been overlooking. Sensitivity is not exactly considered to be the superpower of the planet. I know, because I fought my own sensitivity for a long time. I didn’t realise it for a long time, but I was ever on the look-out to find ways to become stronger and toughen up. I gave myself unnecessary challenges. I told myself that every kind of hardship was an opportunity. I pushed myself to my limits. I’d taken positivity to an extreme: one where I could no longer see the difference between a creative challenge, and a chronic burden. I seriously contemplated doing voluntary work for War Child, but thankfully, a small voice told me that that would probably prove to be too much for me. Part of me wanted to go though. It took me a long time to come to understand why going to a warzone and being surrounded by orphaned, injured-for-life and badly traumatised children and adults would be a bad idea for me. Instead, after lots of twists and turns, I ended up working at a university as a teacher. I loved the work, the teaching, the inspiring environment. I hated the pressure, the never-ending workload, the lack of quiet at the office, the old boys’ office politics and the requirement to always rationally argue my way around. There was little space for feeling, for resting, for poetry. There was pressure to stay on top of things, to have oodles of information at your fingertips, to be able to quote all kinds of famous academics and insert impressive know-how into conversations (Which I failed at b.t.w.. I tended to remember the gist of things, not names, dates and page numbers). I’d gotten so good at being grateful for what I had, and being happy for others, that I was seriously losing sight of what was making me happy. I was grateful for my relationship, even though my boyfriend hardly respected my boundaries (because I didn’t respect mine). I was grateful for my job even though I worked long hours for little pay (because I didn’t care about money). 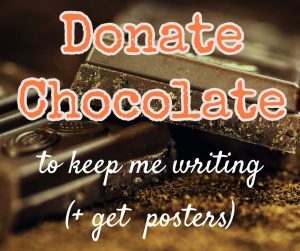 I was grateful for the opportunity to do a PhD alongside my teaching work – even though it left my mind in constant overdrive and I didn’t get the support I needed. I was grateful for my ability to work in an inspiring and challenging environment – even though I had to contstantly walk on my toes. I was grateful for my two little rooms in a community house, even though it was often noisy and crowded with other people’s unexpected visitors. And later, I was grateful for the house I’d been able to buy (with a mortgage of course) that needed a lot of fixing-up and so I was grateful to be given the opportunity to learn a lot about home improvement. I was grateful for the home-improvement family help, even though it put me in the “cheering everyone on” position and trying to navigate the inevitable inefficient family dynamics. But really, how lucky was I to get help at all, right? And on and on. Instead of saying: “no, this is too much” I kept myself in gratitude mode. And it worked – until it no longer did and I completely collapsed. I didn’t understand how long I’d actually been in overdrive. How embarassed I felt about being a Highly Sensitive Person. How unsettling it was to always sense emotional things about other people – I was the first to spot colleagues who were about to get ill, or students who were out of sorts. 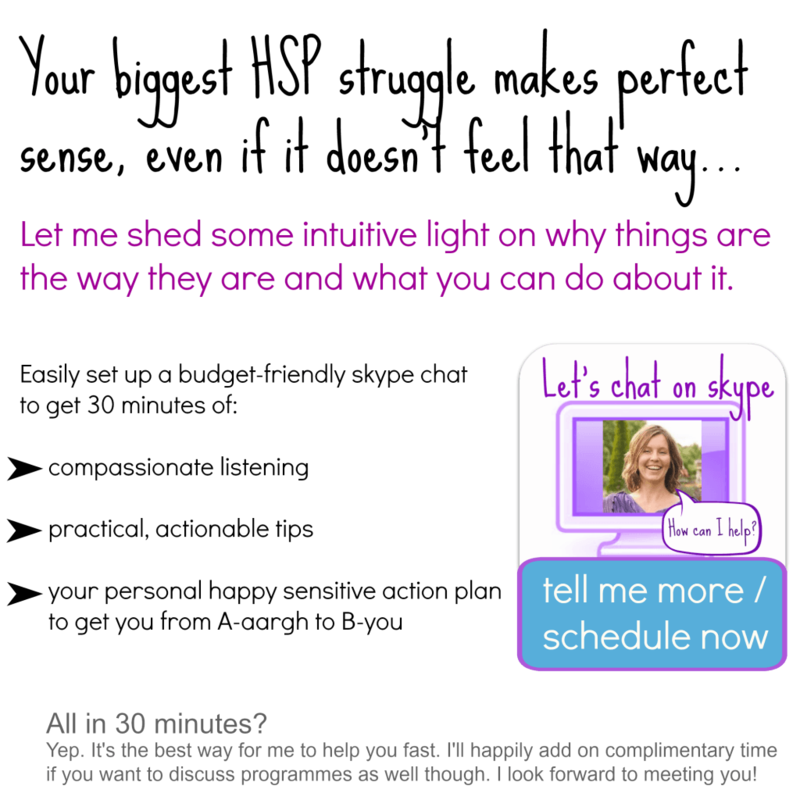 I was terrified of giving in to my curiosity about things like energy healing and shamanism. I was worried about being seen as crazy. I was trying really hard to get over my sensitivity and just forget about it. Yet, when I collapsed, I knew that I needed to turn to my sensitivity for help. I knew that the BIG THINGS I’d been avoiding would be my way out of all the mess. Of course, I didn’t know what that would entail. What it entailed was learning how to work with my sensitivity instead of fighting it. What it entailed was opening up to all the parts of me that felt too crazy to trust and discover that while they rocked the boat, they weren’t crazy at all. What it entailed was to stop making myself wrong for who I was and instead start identifying what did and what didn’t work for me. I needed to stop making myself fit other people’s expectations. I needed to quit any “rational” lifestyle ideal, and instead start looking at what actually did and didn’t work for me in practice. It entailed grounding myself in who I actually am, instead of trying to make myself into someone I’m not. That’s an ongoing process by the way. You don’t just discover the holy grail and then put it on a shelf to stare at. You need to put it into practice every single day. What I disovered was that honouring my sensitivity brings more happiness into my life. Not just the compassionate joy for others, but also a deep sense of happiness about what I am doing for me and how my life is – more and more – suited to who I really am. There are parts of you as of yet undiscovered. Parts of you that are aching to enrich your life. Parts of you that can pull your life back on track when it feels like you’ve gotten stuck at the side of the road somewhere. Your sensitivity gives you the ability to deeply and precisely align with what you are here to do, with what gives you the most energy and what brings you the most joy. It’s not about living any kind of particular lifestyle. It’s not about being envied. Other people may not even understand the choices you end up making. It’s about a deep alignment that you know deep in your heart is right for you. It might seem a little crazy at first. It might bring up fears. 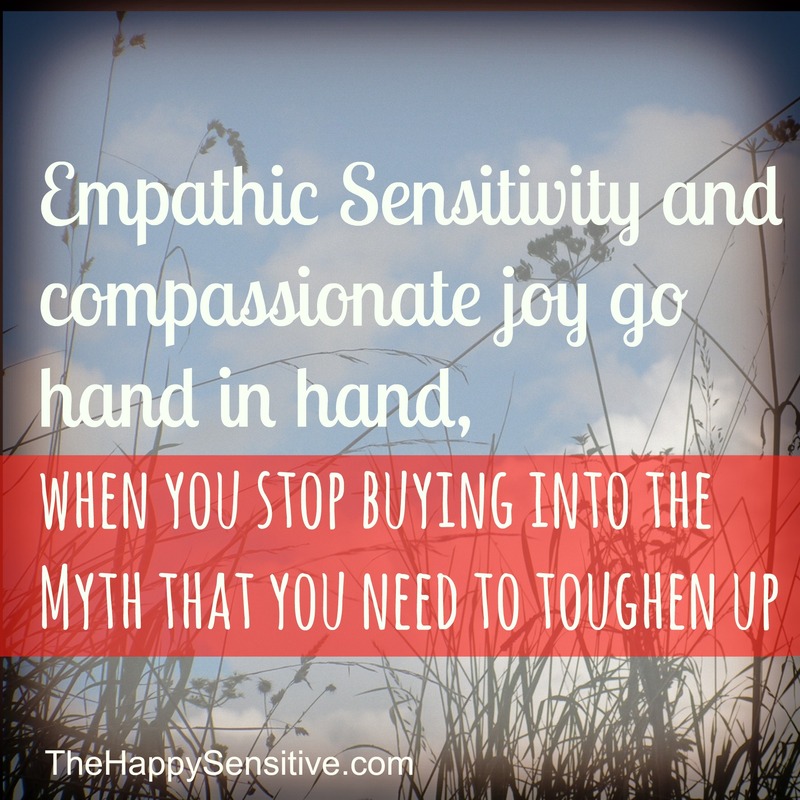 Yet ultimately, your empathic sensitivity is what empowers you to create more joy. Both for yourself and for others who are waiting to benefit from you bringing your deeper gifts out into the open.